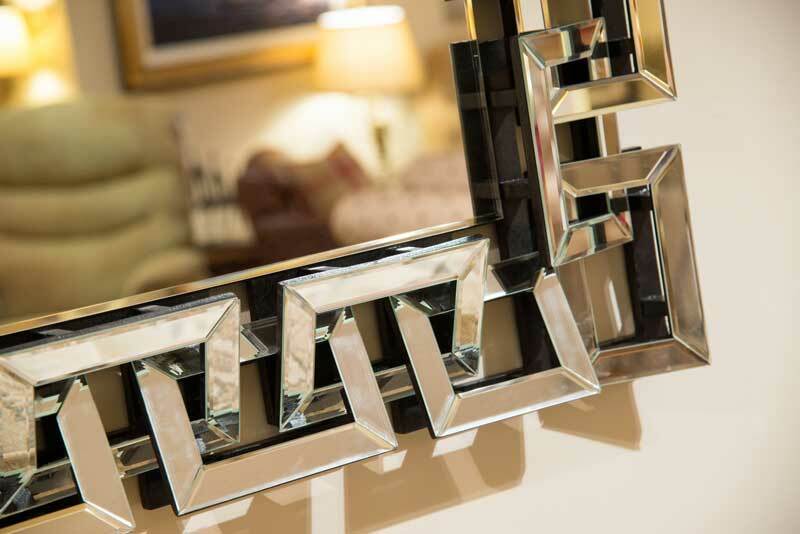 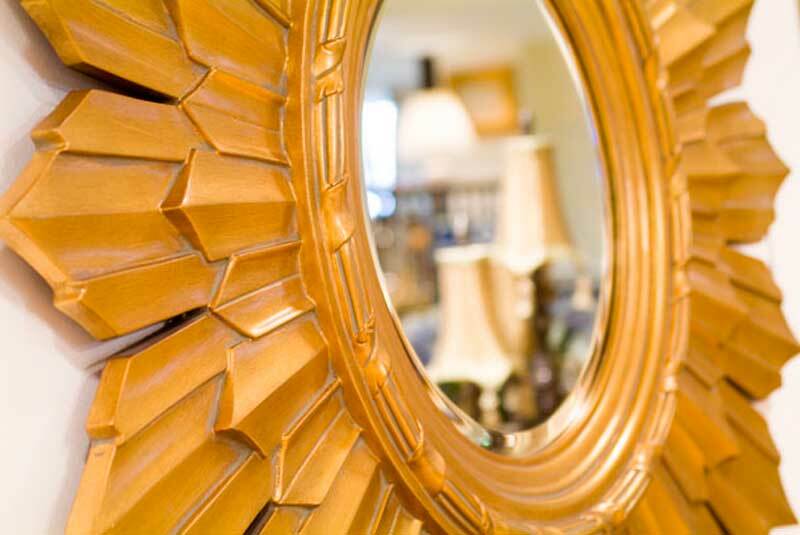 Stunning pictures and an array of large mirrors in traditional and contemporary styles – that’s what you’ll discover at John Young Furnishings in Keswick. 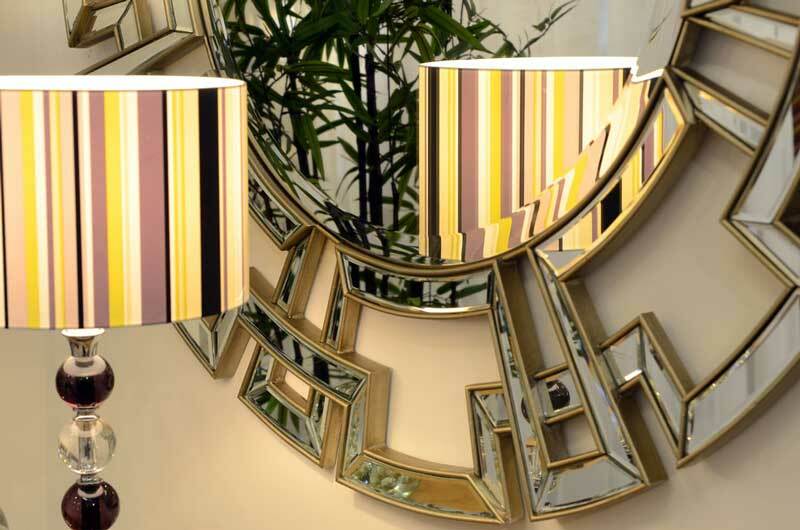 We have a range of pictures (large and small), as well as decorative tapestries to adorn your home. 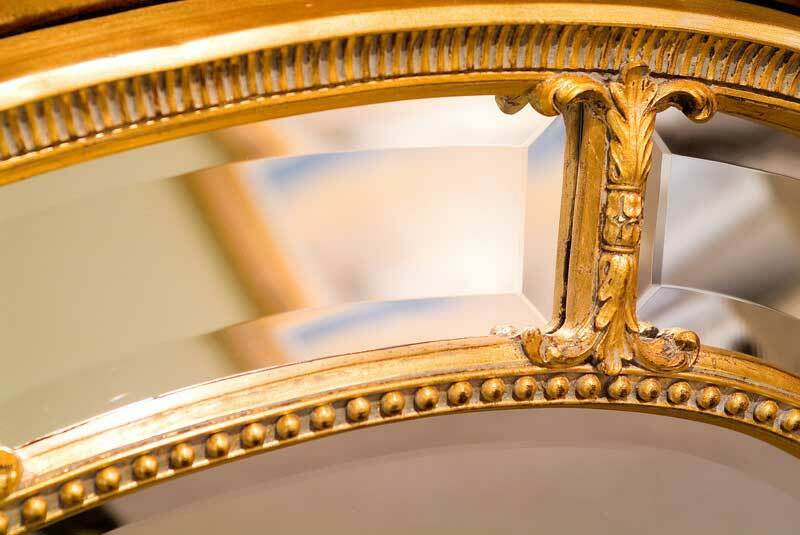 So whether you are looking for a traditional masterpiece or elegant contemporary art, there’s plenty instore. 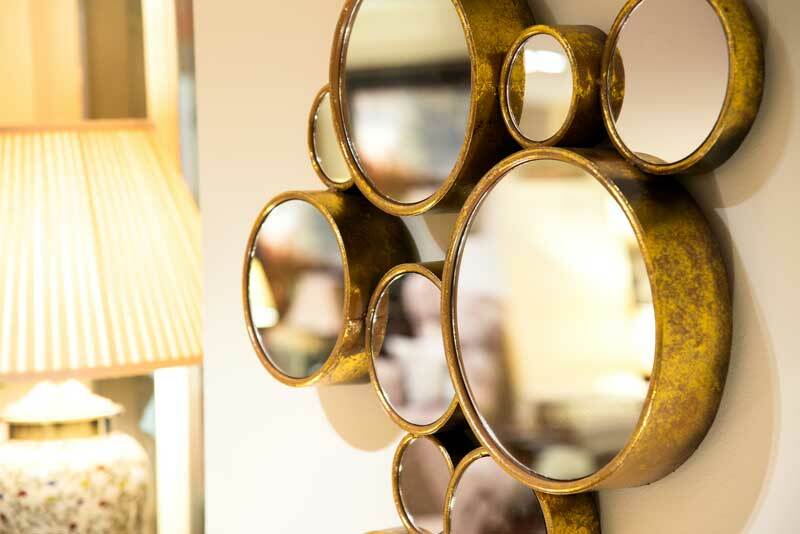 Our range of contemporary and classic mirrors will fit any room size, from large dramatic pieces, to more delicate and simple mirrors – reflecting your room and creating the perfect ambience.